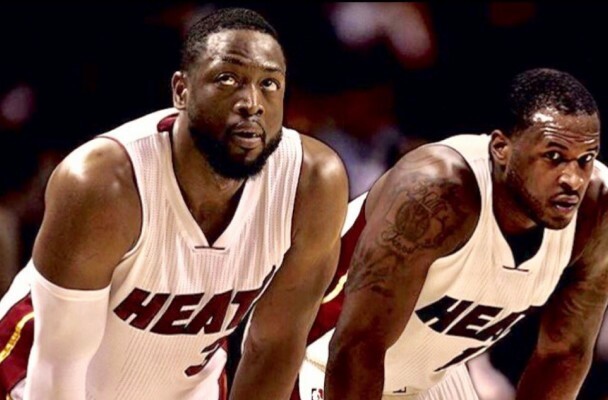 Dwyane Wade and Dion Waiters had a peculiar exchange on Twitter late Friday night. First, the current Chicago Bulls guard tweeted at Waiters asking for a T-shirt he was promoting. @dionwaiters3 sign me up for one of those #Betonyourselfanddoubledown tees fam! No ? Big bro I appreciate yu ✊🏿✊🏿 GOAT 🐐RT @DwyaneWade: @dionwaiters3 sign me up for one of those #Betonyourselfanddoubledown tees fam! 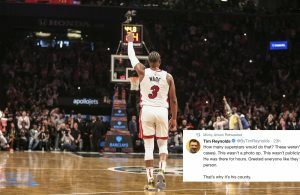 But, things got really interesting when Waiters replied to fan who told him to convince Wade to return to the Miami Heat. Apparently, playing alongside Wade is on Waiters’ bucket list because he then went on to retweet this picture from a fan. This is not the first time that Wade has been friendly with Waiters on Twitter. After Waiters signed his four-year, $52 million deal with the Heat, Wade congratulated his fellow shooting guard. However, Wade picked up his $24 million player option to stay in Chicago for this upcoming season. 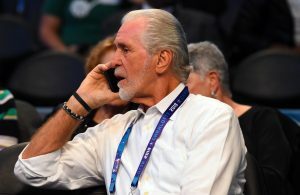 While there were some rumors that Wade might be bought out of his contract, Bulls head coach Fred Hoiberg told ESPN.com that is unlikely for now. 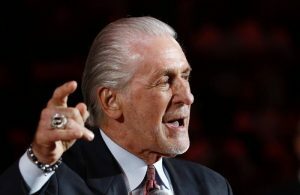 This would require some patience from the Heat, but if Waiters is willing to play the alongside the Heat’s franchise icon, there could be homecoming party in the near future.